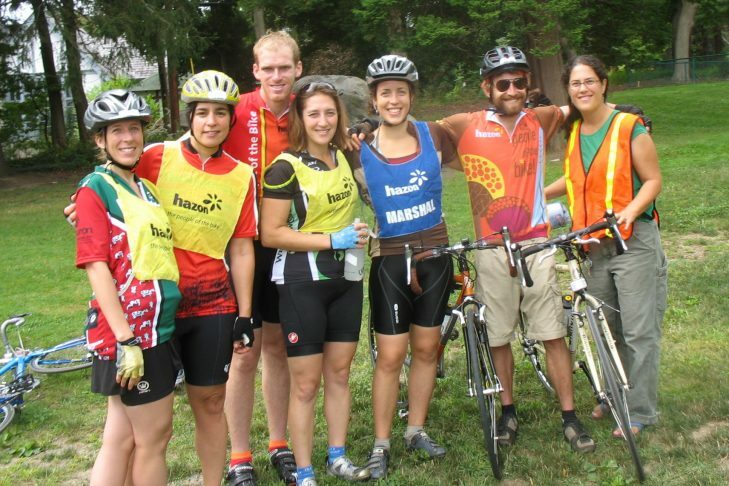 This Hazon Tribe Ride is hosted by Ganei Beantown and led by Alex Lyon. It will explore the scenic towns of Needham, Dover, and Weston with a stop at Powisettt Farm at mile 12 and Lookout Farm at mile 20. You can see the entire route here: https://www.strava.com/routes/5511164. Expect 1,500 ft of climbing, most of which is around Powisett. This ride is open to all cyclists with a leader to guide you. Please bring your own water and snacks. All riders are required to wear a helmet.